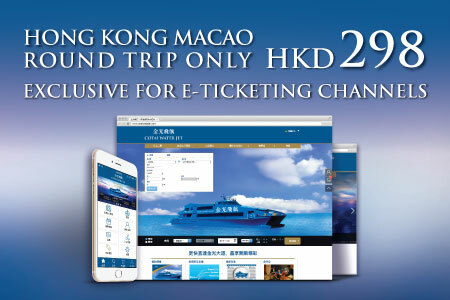 Website or smartphone users can enjoy discounted round-trip package in Cotai Water Jet Digital Special Discount Zone. 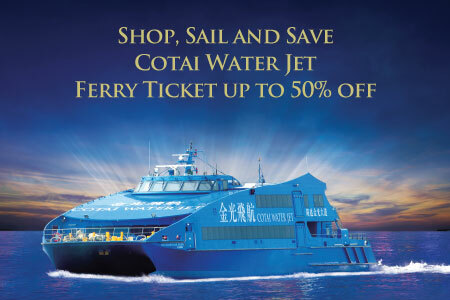 Passengers may purchase discounted one-way ferry tickets via Cotai Water Jet official website and mobile app. 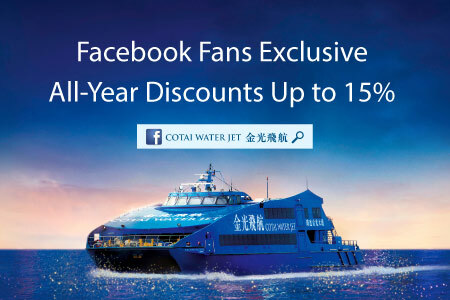 Cotai Water Jet Facebook Fans can enjoy 15% discount on City Route Cotai Class and Cotai First adult full fare one-way ticket. 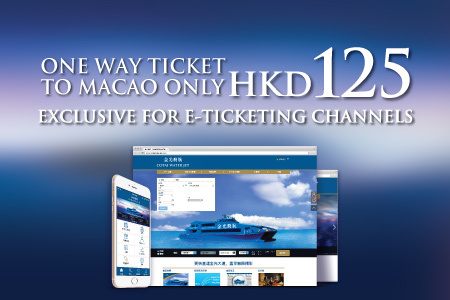 Participants who purchase two or above full fare adult City Route Cotai Class tickets at Cotai Water Jet ticketing offices are entitled to get a free children ticket for same class, same ferry. 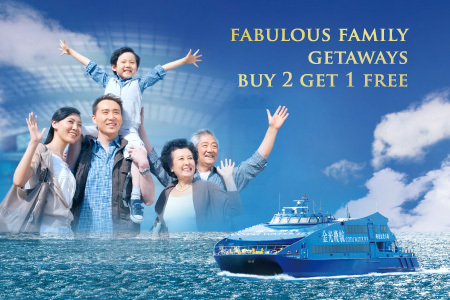 Passengers who present four (4) used Cotai Water Jet ferry tickets referring to different sailings in the same month are entitled to a free upgrade from Cotai Class to First Class in their next sailing. 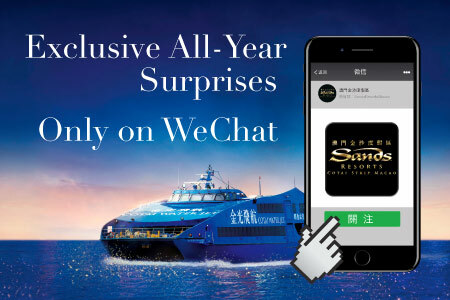 WeChat Fans of Sands Resorts Macao who get the e-coupon can enjoy special discount for City Route Cotai Class and Cotai First tickets. 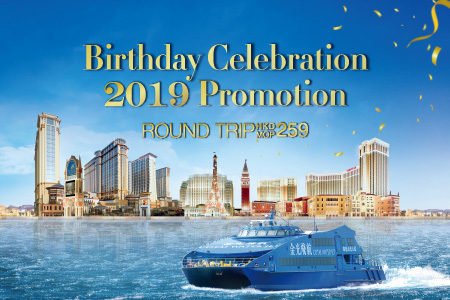 All passengers can enjoy a Cotai Class round trip ticket at HKD/MOP 259 or a Cotai First round trip ticket at HKD/MOP 469 on the month of their birthdays by showing the required identification. Passengers can enjoy 15% discount on Cotai Class or 30% discount on Cotai First Cotai Water Jet City Route full fare adult ticket when presenting a Hong Kong-Zhuhai-Macao Bridge HK to/from Macau shuttle bus ticket within the same month. 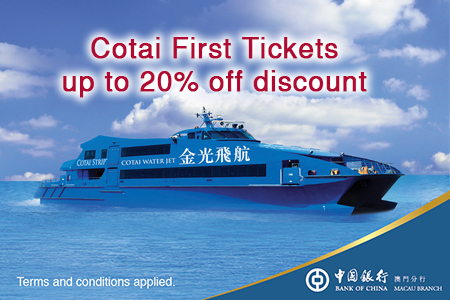 Passengers who purchase adult full fare City route Cotai First ticket by BOC credit cards or BOC Debit cards are entitled to 20% discount off. 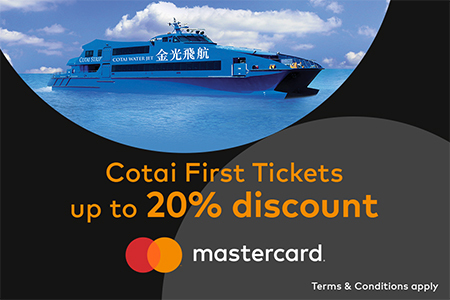 Passengers purchasing ferry ticket with any type of MasterCard are entitled to 20% discount on city route adult full fare Cotai First ticket. 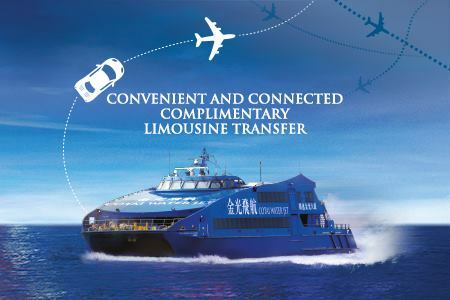 Passengers who purchase 8 full fare adult VIP cabin tickets on the same City Routes and Airport Routes sailing will be entitled to enjoy one way complimentary Macau city Limousine service. 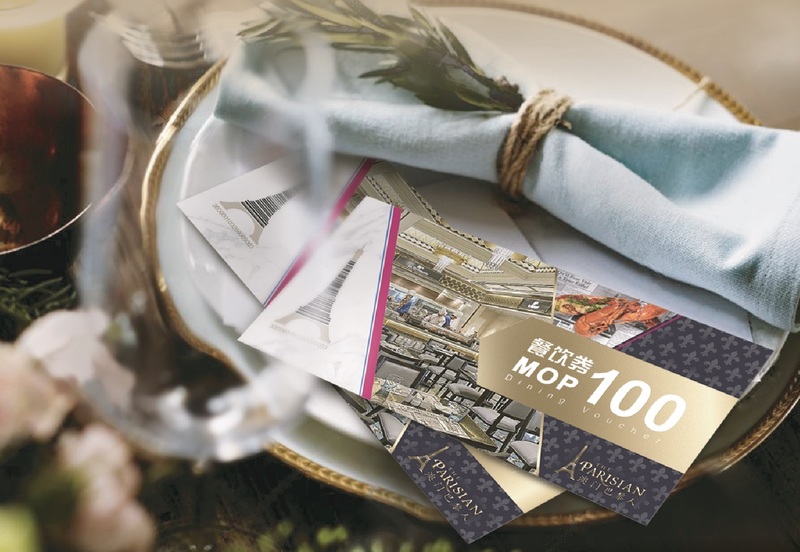 Spend HKD500 or above at Cotai Water Jet ticketing counter in China Ferry Terminal and Hong Kong Macau Ferry Terminal to receive 4 fabulous rewards valued over MOP250 at The Parisian Macao. 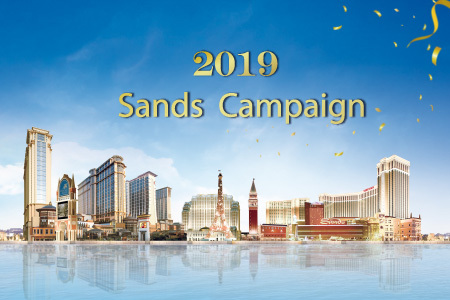 Presenting the SCL hotel package confirmation letter / Cotai Ticketing ticket(s) / Cotai Ticketing confirmation letter can enjoy City Route 30% discount for Cotai First and Cotai Class adult full fare ticket. 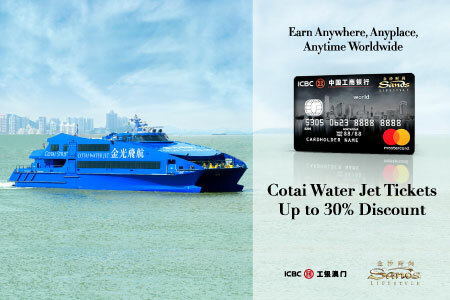 Sands Rewards members purchasing Cotai Water Jet ferry tickets with Sands Rewards Membership Card are entitled up to 30% discount on city route adult full fare ticket. 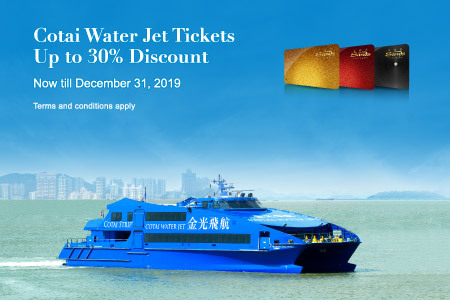 Purchasing CWJ ferry tickets with Sands Lifestyle MasterCard card are entitled up to 30% discount on city route adult full fare ticket. 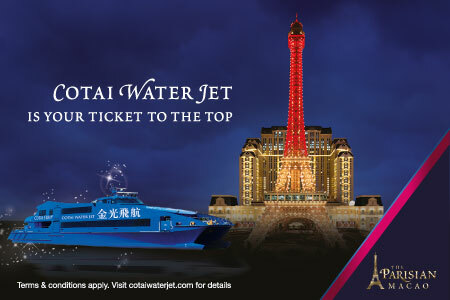 Shoppers who spend MOP250 or above in a single transaction in any shops in Sands Shoppes with a machine-printed receipt can enjoy discounted Cotai Water Jet full fare adult ticket on the same day as the date of the Receipt MOP$250 or more in any shops at Sands Shoppes. 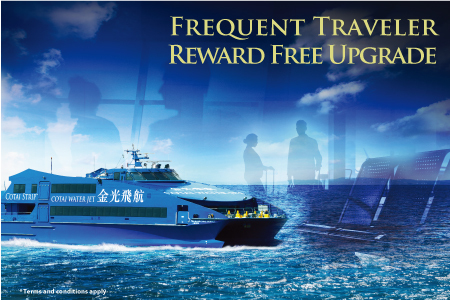 For a limited time only, simply present your same day ferry ticket for complimentary access to Level 7 of the Eiffel Tower. 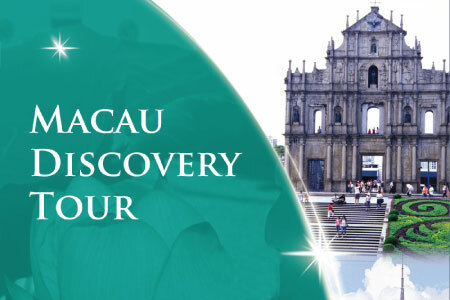 Visitor(s) holding ticket stub of CWJ can enjoy 20% off for joining Macau Discovery Tour at CotaiTravel, Macau.